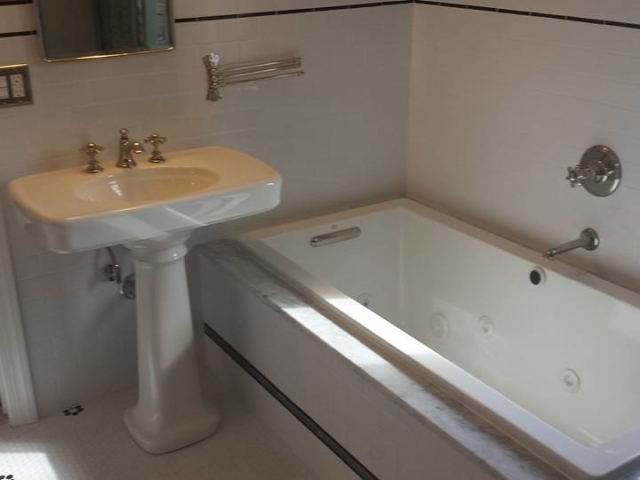 Bathroom Remodeling is one of the best investments you can make into your Orange County, NY home, consistently offering the best return out of many other home remodeling projects. 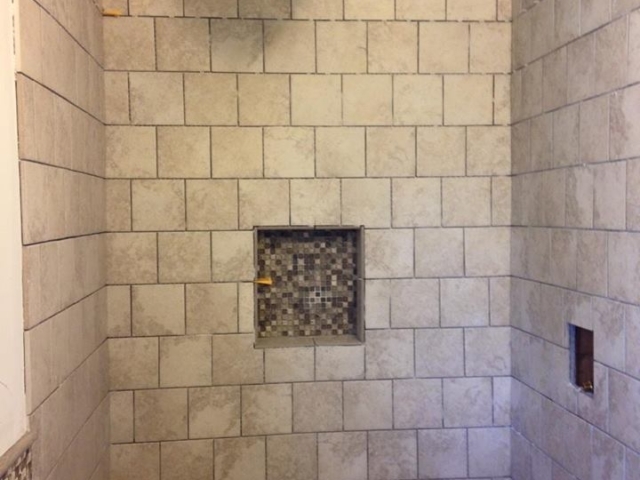 It’s not a surprise that many home improvement and real estate experts would also agree that bathroom remodeling offers the homeowner the most bang for their buck. 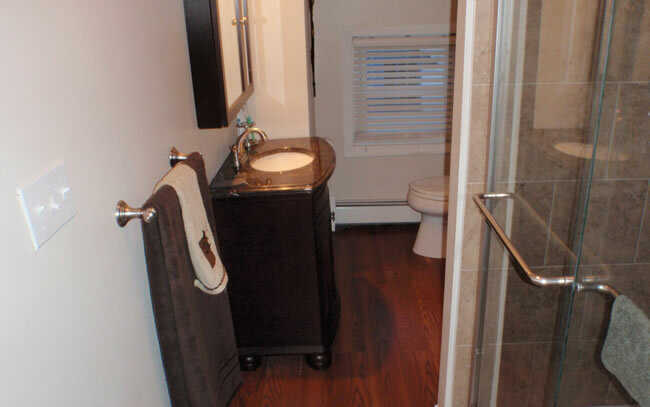 Maybe you just want to give an old boring bathroom a facelift, or maybe you’d like to remodel your master bathroom into that luxurious private spa-like experience you’ve always wanted! 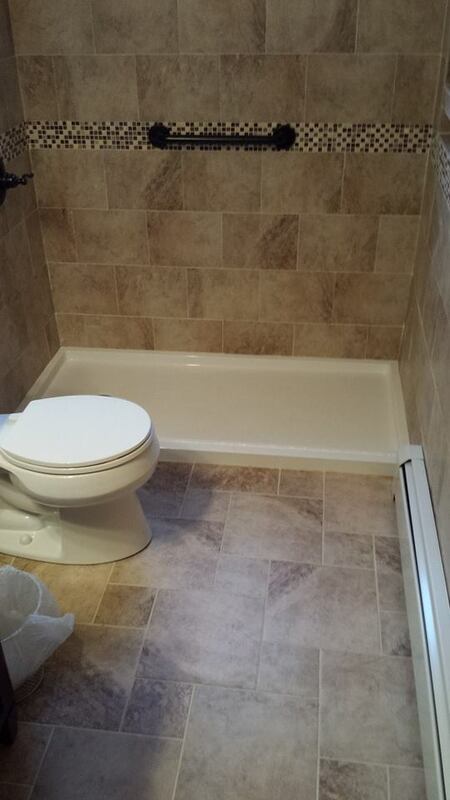 Star Remodeling can complete any size or scale of bathroom remodeling project within our Orange County, NY service area. 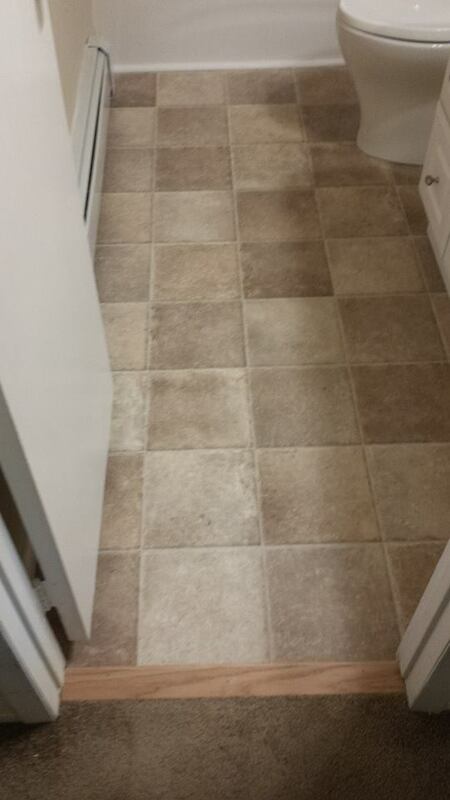 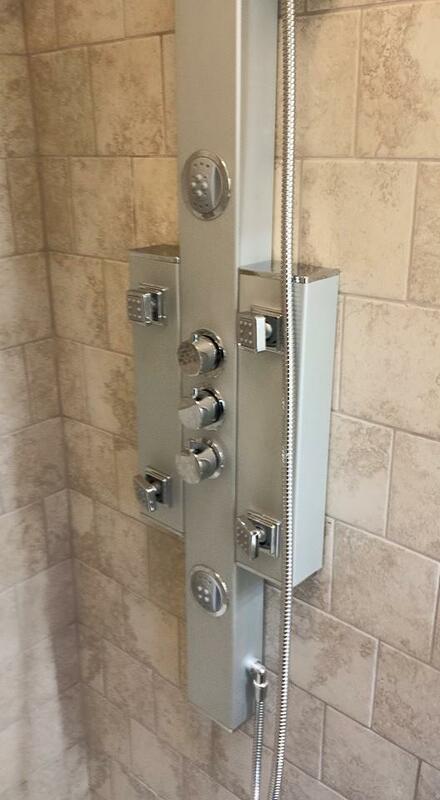 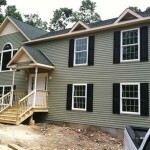 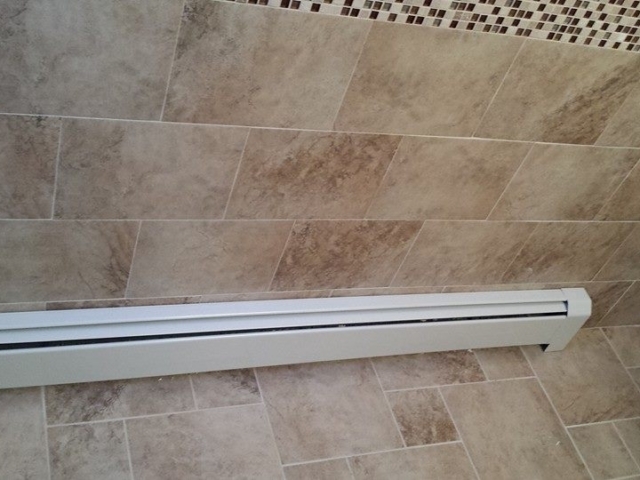 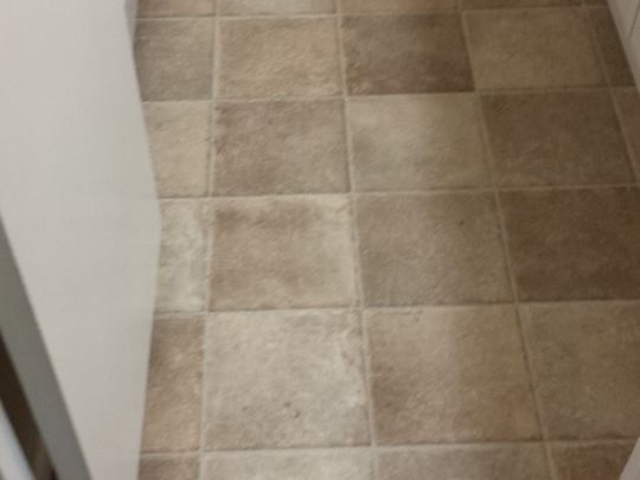 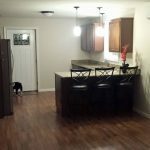 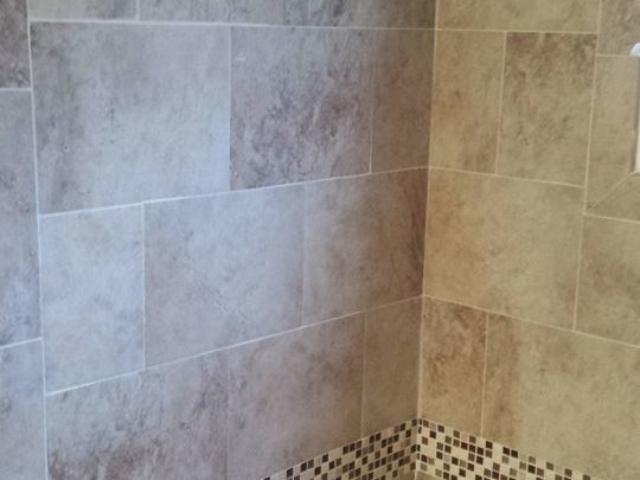 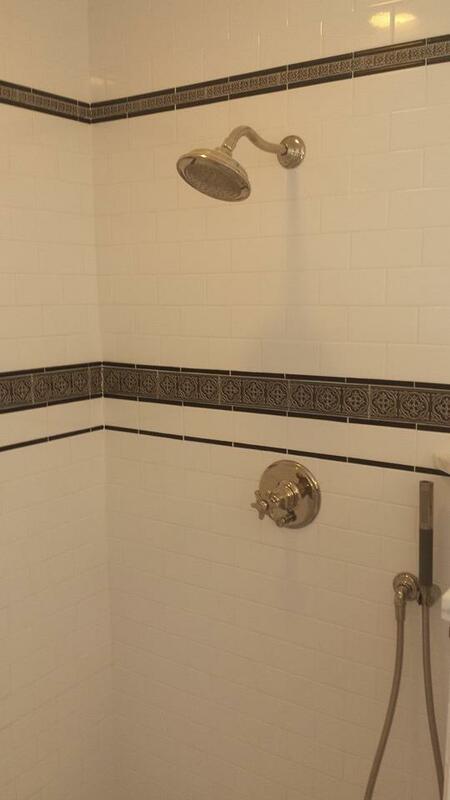 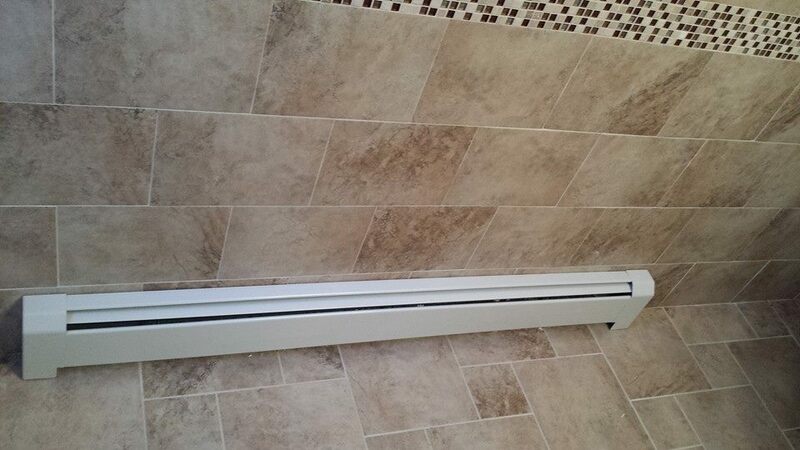 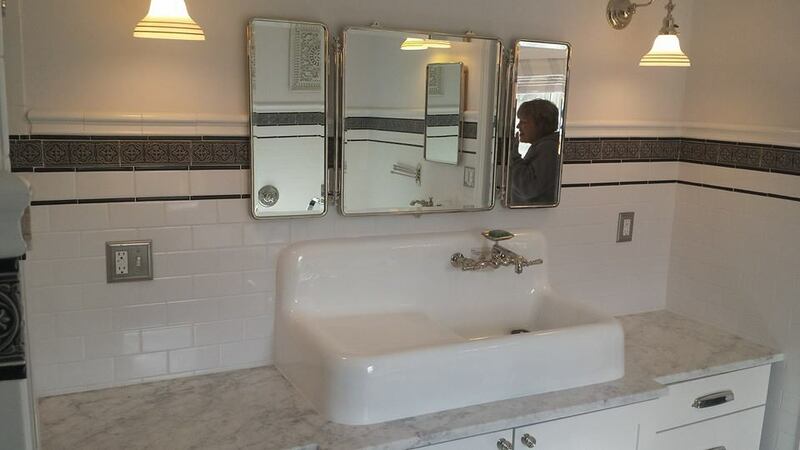 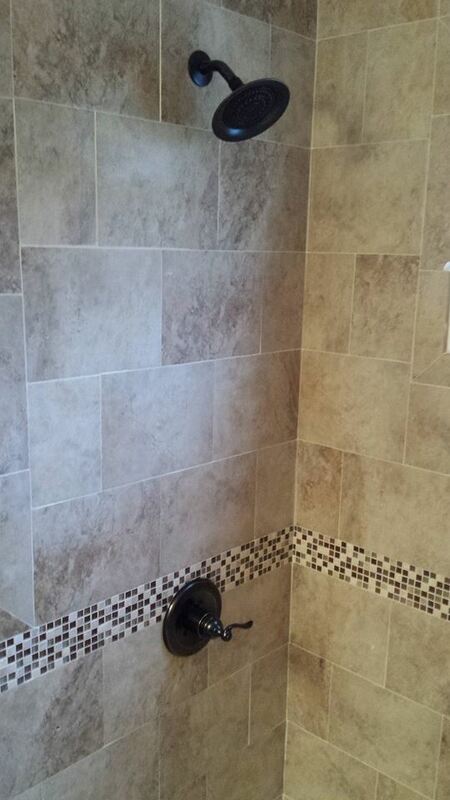 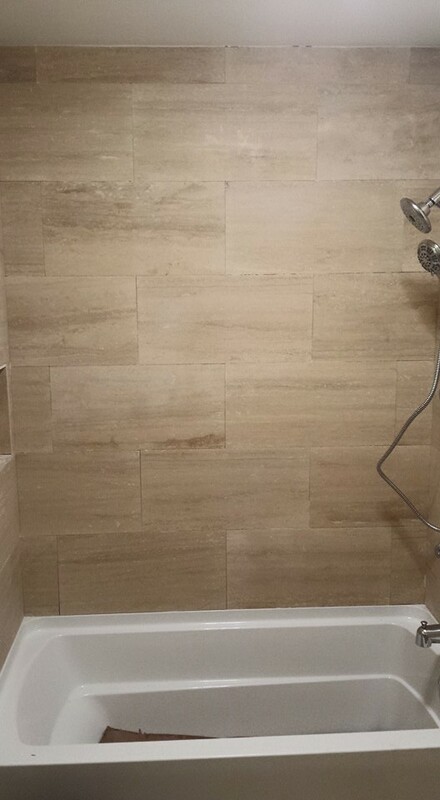 Star Remodeling is a full service bathroom remodeling contractor based out of Orange County, NY. 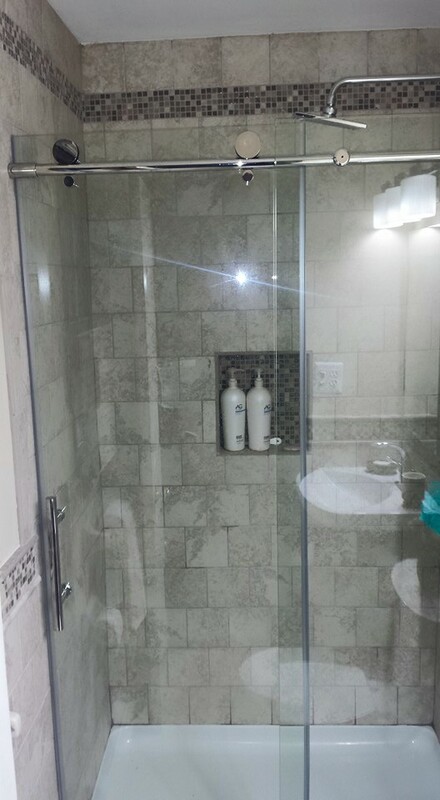 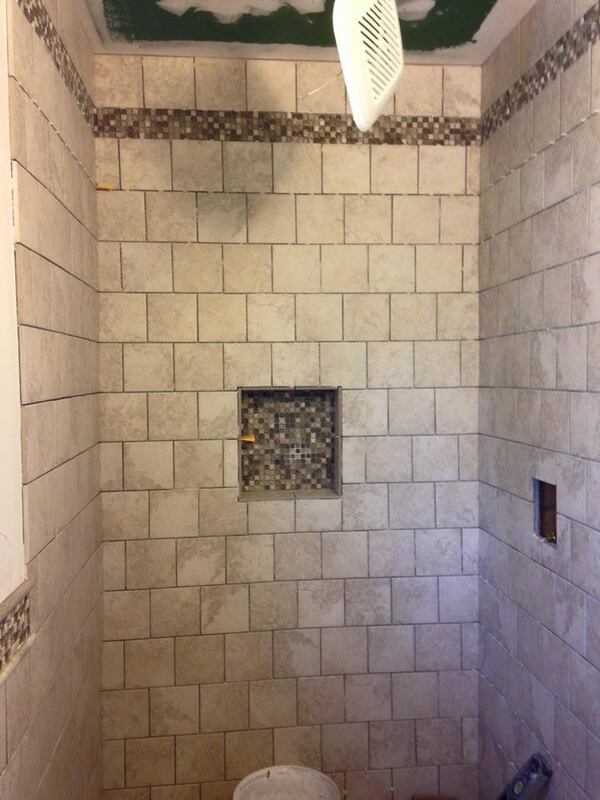 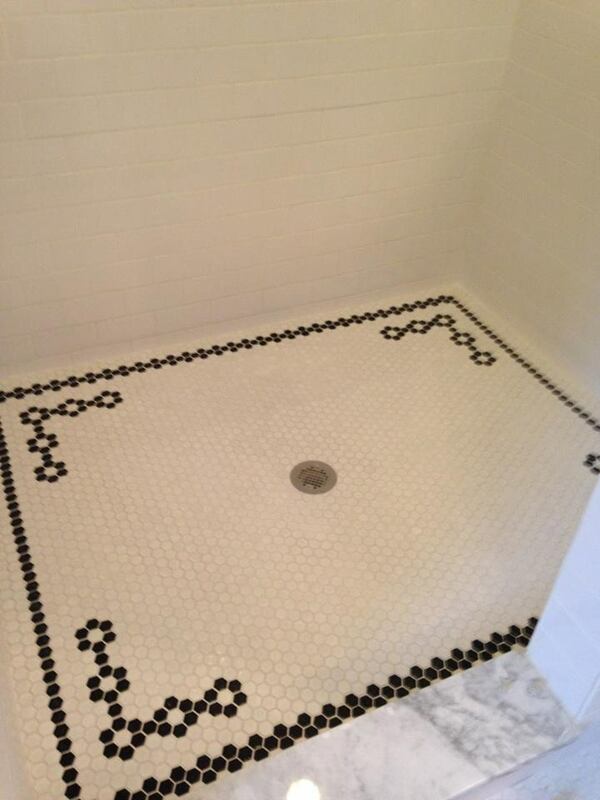 We specialize in bathroom remodeling and bathroom renovation projects of all sizes. 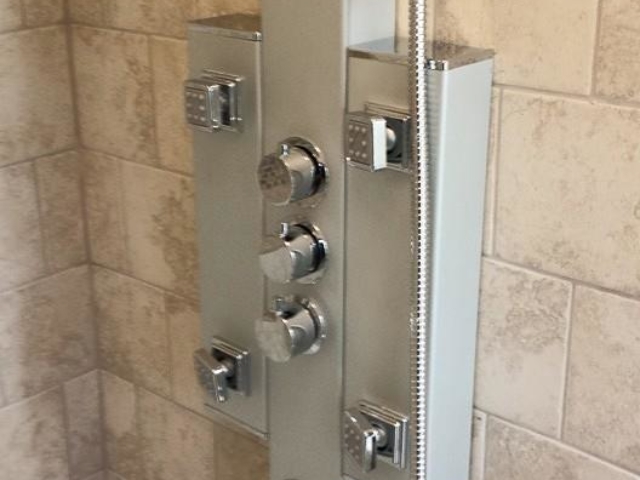 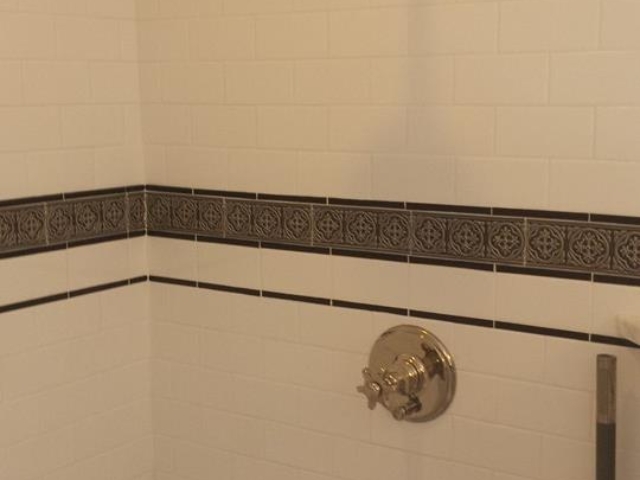 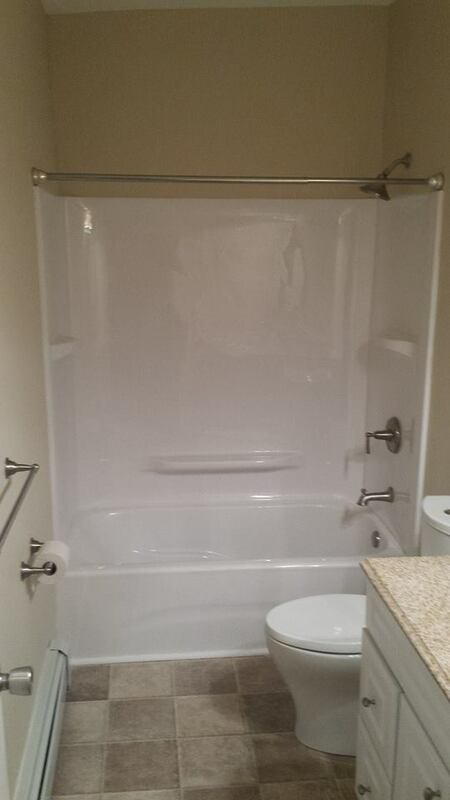 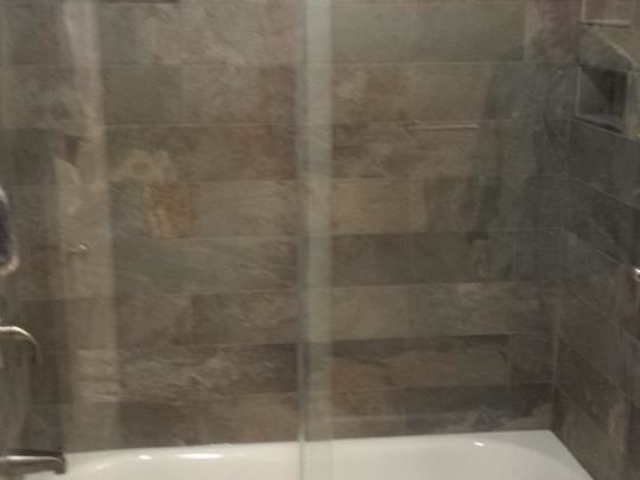 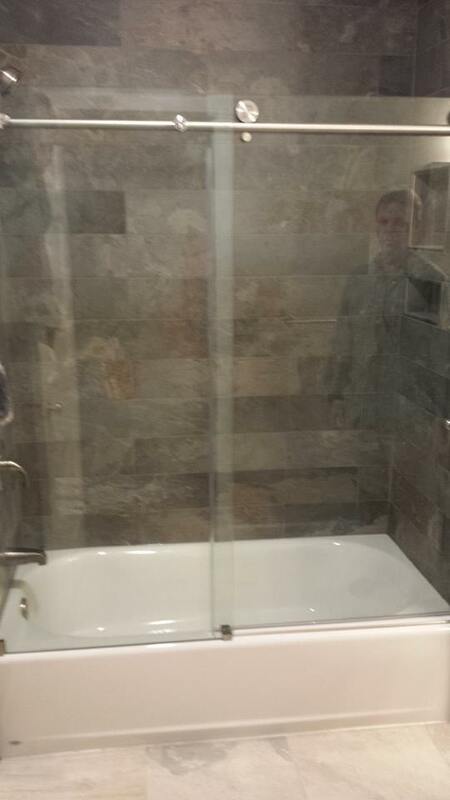 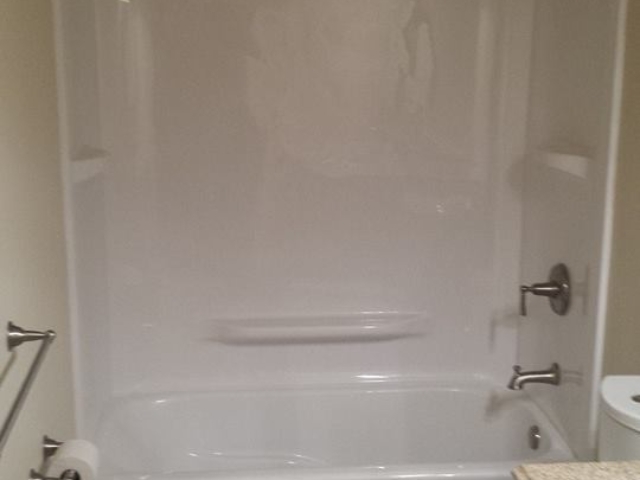 From replacing your old bathtub with a shower to gutting out your bathroom and rebuilding the entire thing with heated tile floors, a beautiful new vanity, and a custom tub or shower surround. 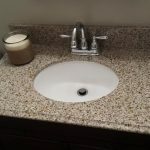 With so many material and finishing choices available for your bathroom it helps to have a little professional advice and guidance so you (the homeowner) can make educated decisions based on current bathroom remodeling trends and what will compliment your house the best and fit within your budget. 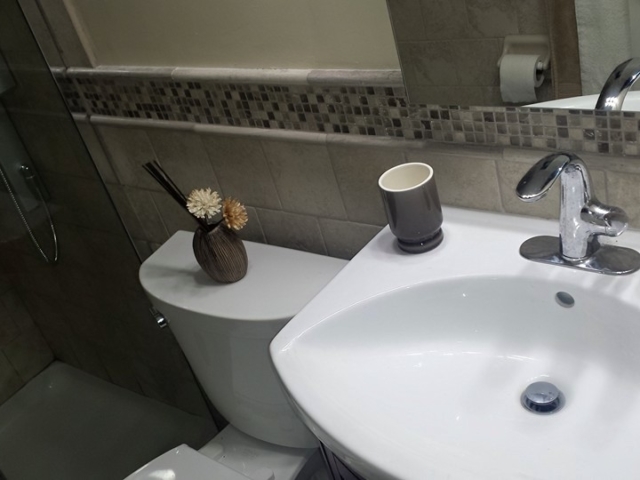 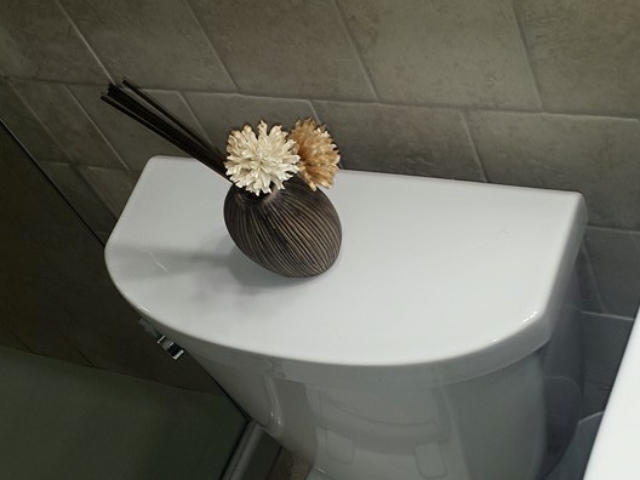 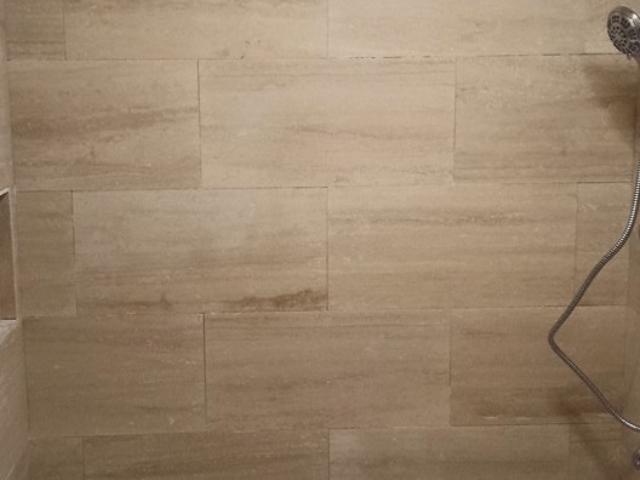 We have extensive experience remodeling bathrooms in Orange County, NY and we’ve pretty much seen it all when it comes to bathrooms and making them better. 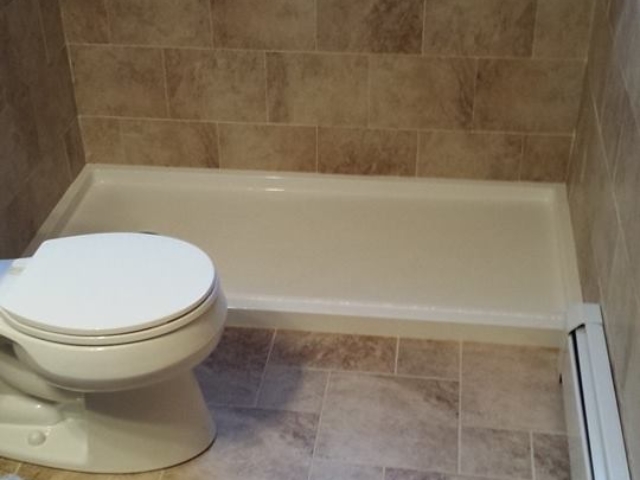 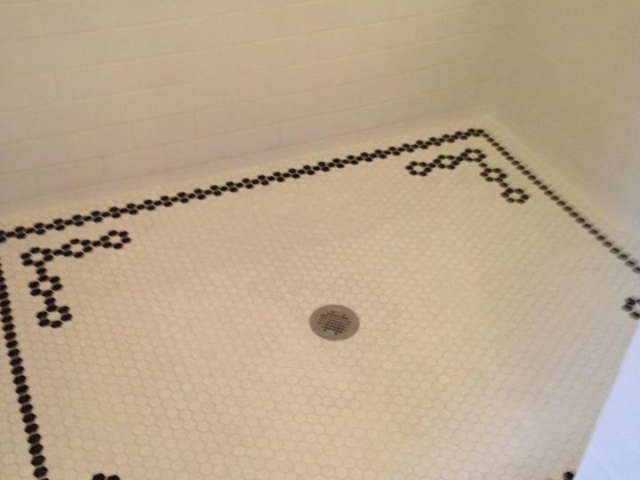 We have many unique bathroom remodeling ideas for every size space and price point. 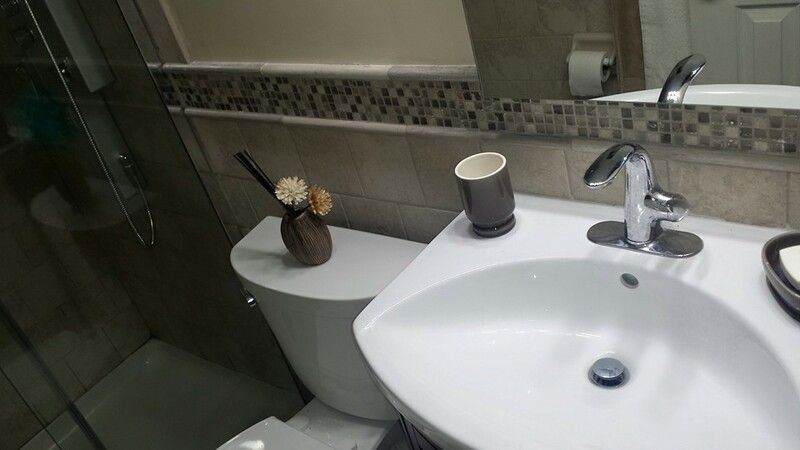 Star Remodeling’s experienced remodeling staff will assist you in designing, planning and building a functional and beautiful bathroom space that could rival any 5 star hotel. 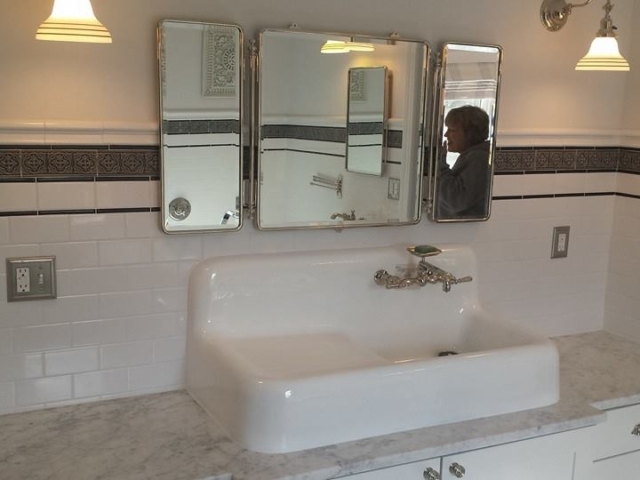 Whether you want to create a spa like setting in your master bath with beautifully laid tile floors or maybe it’s adding a skylight, a new vanity, double sinks or that giant soaker tub you’ve always wanted. 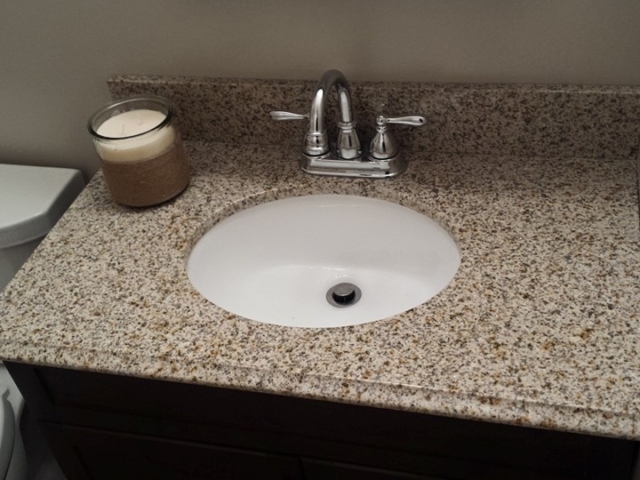 We will help you choose the perfect fixtures and colors, vanities and countertops. 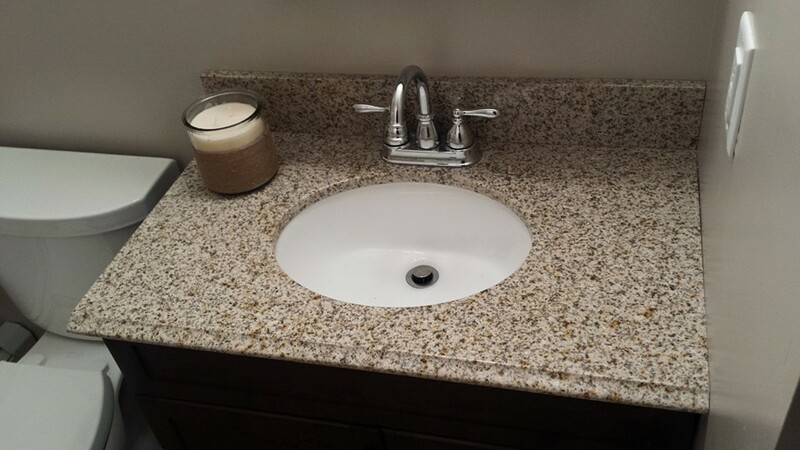 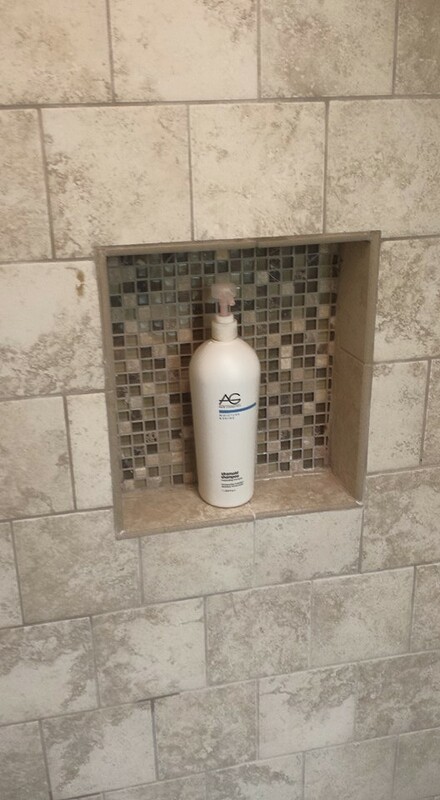 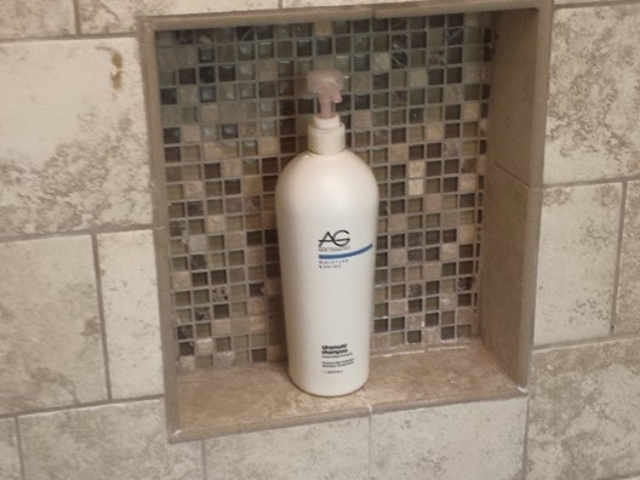 Star Remodeling can totally makeover your bathroom into that beautiful space you’ve been dreaming about. 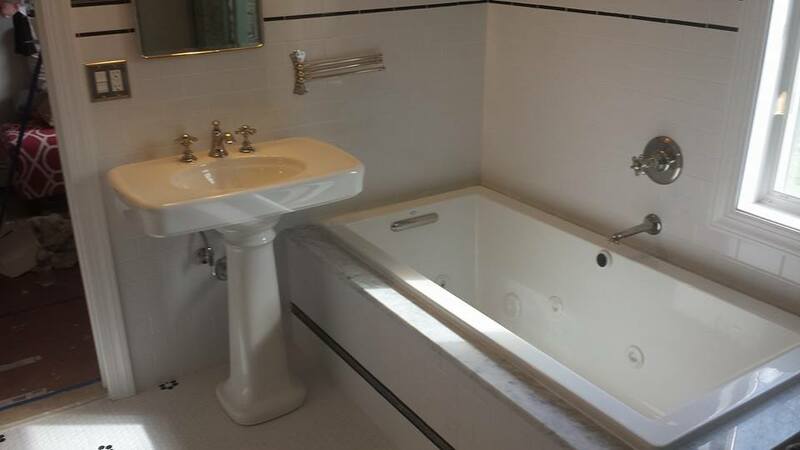 We know you have your own ideas and you’ve just found the talented team of craftsman who can built it for you! 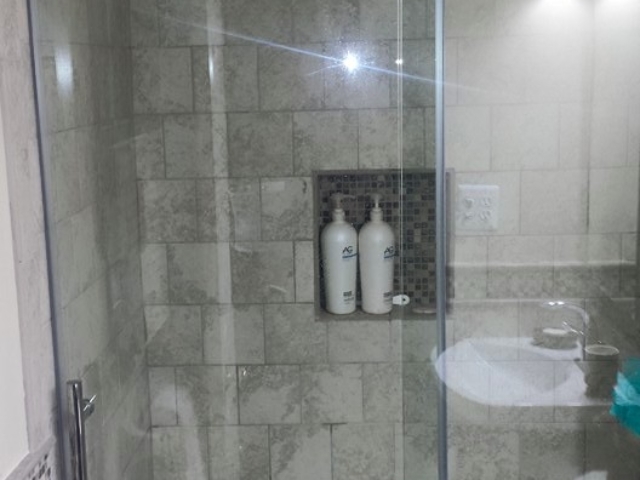 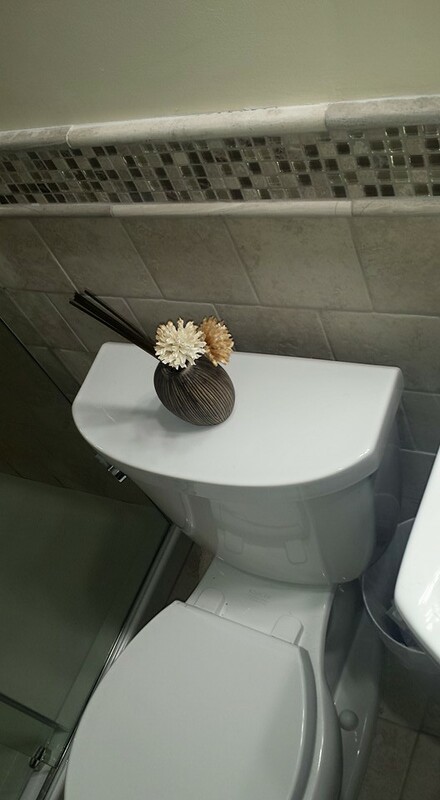 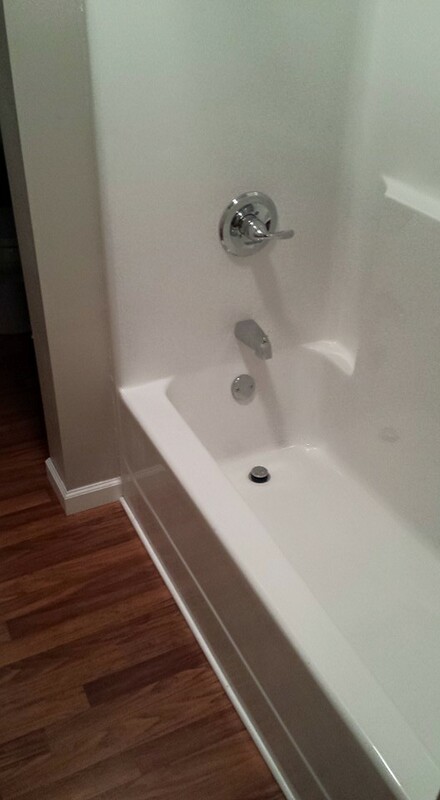 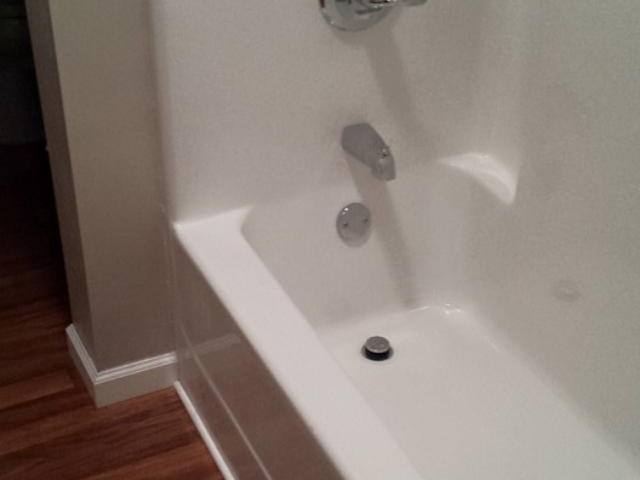 Why Choose Star Remodeling For Your Bathroom Remodeling or Renovation Project?